Find Viking Meadows, IN New Homes for sale. View Photos, Maps and MLS Data Now! 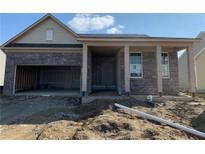 Viking Meadows - 3 bedroom, 3 bath home backs up to berm with mixture of trees. 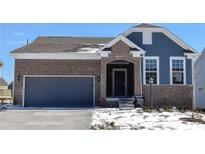 MLS#21595909. CENTURY 21 Scheetz.